Navigating educational or administrative processes. This type of assistance is often necessary if the assault took place on school or employer property, or the assailant was someone the survivor goes to school or works with. We can also help if the assault took placed under another context, and the survivor needs to seek accommodations at school or work to allow them to continue to learn or earn income. With housing concerns. From negotiating with a landlord to allow early termination of a lease agreement, to putting extra security measures in place, we can help provide a survivor options and work with them to get safe and secure housing. Moving through the criminal justice system. The criminal justice system is confusing, and survivors often don’t understand why law enforcement and prosecutors make the decisions they do. We can engage in discussions with system actors to get more information and make sure the survivor’s voice is heard. With related immigration concerns. If a survivor you are working with has immigration concerns related to reporting the assault or seeking services, we can help connect the survivor with a qualified immigration attorney (at no cost to the survivor) to discuss options. We can also assist with protecting records and survivor privacy, seeking crime victim assistance and other funds available to recoup financial losses, as well as make referrals to attorneys that may be able to help in other areas (such as monetary recovery through civil law suits). Consultations can be done by phone or if necessary for representation we can come to your site to meet with the client. To make a referral to the Idaho Coalition civil legal assistance program, please contact Annie at annie@engagingvoices.org. 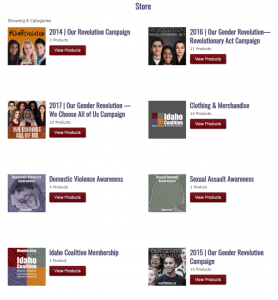 Sexual assault and victim blaming are issues that not only demand your attention – they deserve your action. 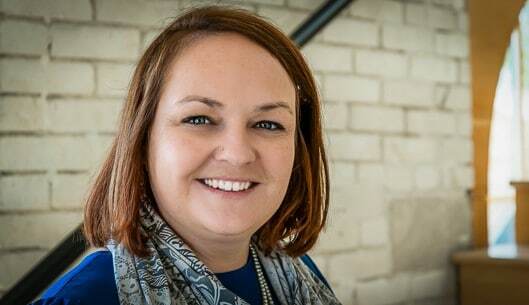 The WCA would love for programs throughout the state to join them for Denim Day to help raise awareness of these issues and increase visibility of the local resources available to victims of sexual assault and victim blaming. Wear denim or, if jeans are not an option in your work environment, wear an “Ask Me About Denim Day” sticker, denim ribbon, or bracelet on April 24th, 2019. 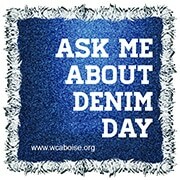 Order WCA Denim Day materials here. Published author/s and schools will be celebrated at the 10th Annual Stories of Transformation Poetry Celebration. We invite students, families, friends, and educators to help celebrate all of the winning authors from this year’s writing challenge; admission is FREE! The Annual Idaho Prevention & Support Conference is a gathering focused on innovation, best practices, collective problem-solving, and motivation to most effectively address youth risk behaviors, foster optimal health, and support academic success for Idaho students. Idaho Safety & Resilience Conference is a two (2) day multi-disciplinary conference for professionals working in the area of domestic violence, sexual assault, child abuse, investigations, interviewing, assessment, and neglect. Community Members, Housing Providers, Advocates, Government Personnel, and Attorneys encouraged to attend.